See anything odd about this poster? Some of you may recall this story. This illustration was for a swim safety campaign created by the American Red Cross. 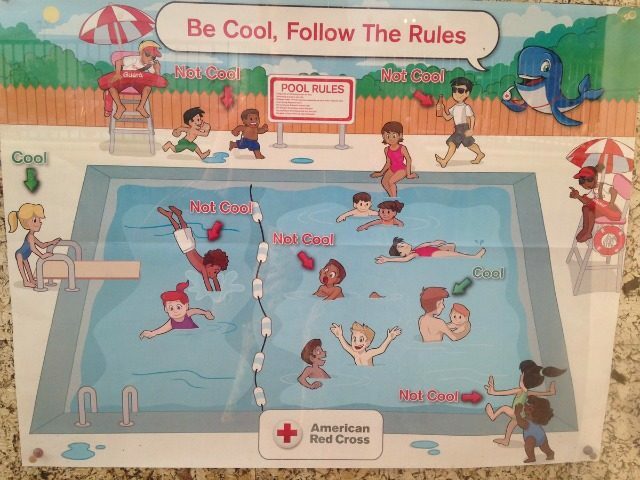 According to press accounts published at the time (www.washingtonpost.com/news/morning-mix/wp/2016/06/27/super-racist-pool-safety-poster-prompts-red-cross-apology), the poster was originally created in 2014 but only became a public problem for the charity in 2016 when a visitor to a pool in Salida, Colorado, looked more closely at it. At first glance, the children on the illustration represent a healthy mix of races. At second look, it gets more disturbing. Guess how the division of green “Cool” arrows and the red “Not Cool” arrows work on the poster? Yep, now you’ve spotted it. The American Red Cross is a wonderful organization that does amazing work and it did the right thing, removing the poster from circulation and apologizing profusely. But you had to wonder. How on earth did it ever get published in the first place? We at RockDove Solutions were reminded of this story when we read in early April the findings of a new study by the thought leadership unit of the marketing agency, McCann, ‘The Truth about America’ (http://truthcentral.mccann.com/studies). The study highlighted how the sharp divide between liberals and conservatives deeply affects perceptions about values, institutions, brands, foreign countries, American symbols or news sources. The study asked which company would get the vote to run the country. Conservatives voted Walmart – liberals voted Google. It asked, what is most American? Conservatives said it is bald eagles – liberals said it is jazz and blues music. What the McCann study underlines is that it has always been a careful walk when brands and companies are making judgment calls and getting involved in issues around race, gender, nationality and politics. But right now, with the fierce passions on all sides, the risks are even greater and decisions come under even greater scrutiny. Most crisis preparedness plans deal with the mainstream risk scenarios like cyber security, product failures, financial malfeasance and natural disasters. Now, you have to think more deeply about what ‘risk’ really means and from where it might pose a threat. 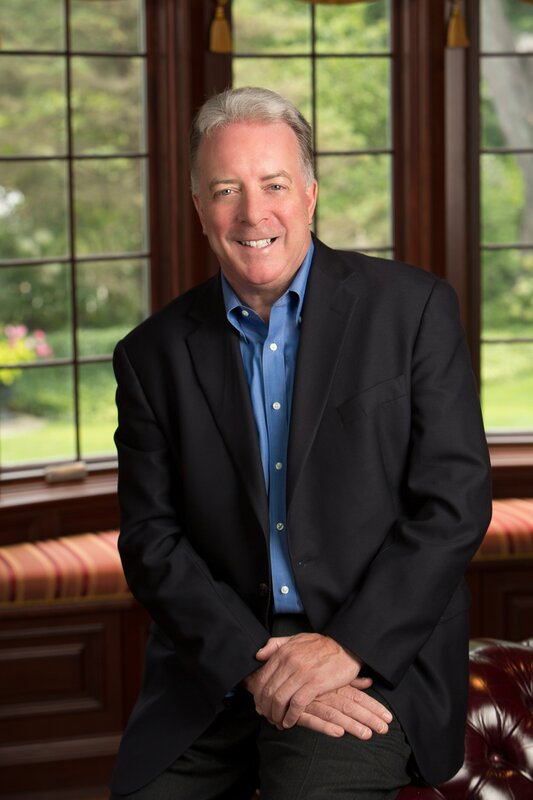 A moment of cultural blindness in your organization can create lasting damage to your brand and weaken trust with stakeholders – ask the American Red Cross. 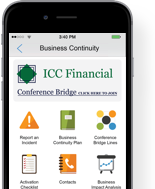 Take a look at your crisis plan – does it prepare you to deal with this new reality?